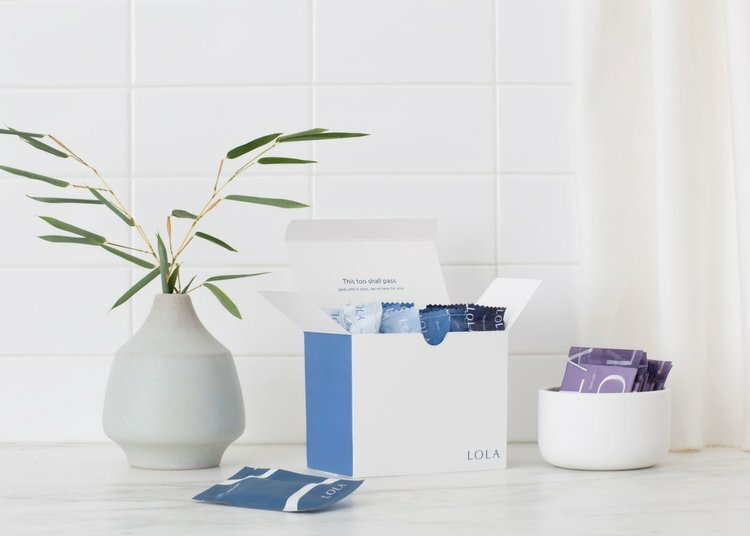 A growing group of new retailers is focusing on removing the stigma that surrounds previously taboo health topics, in particular catering to consumer demand for information, resources and receptivity regarding feminine healthcare and hygiene. Through modern branding, straightforward communications and an improved customer experience, brands are opening up discussions on subjects like sexual health and fertility for women, helping empower them and delivering the support they need. 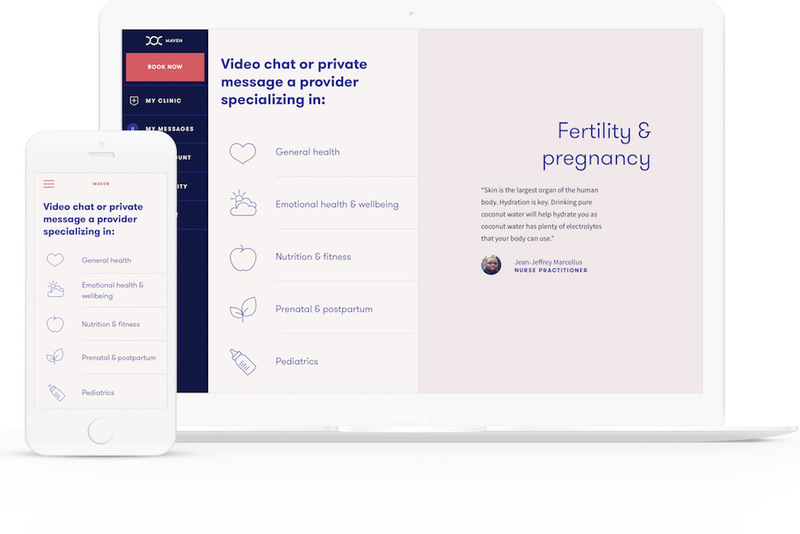 Maven is a healthcare app that connects women with vetted healthcare providers, helping patients find support regarding issues like pregnancy and fertility, emotional health and wellbeing, pediatric care and more. 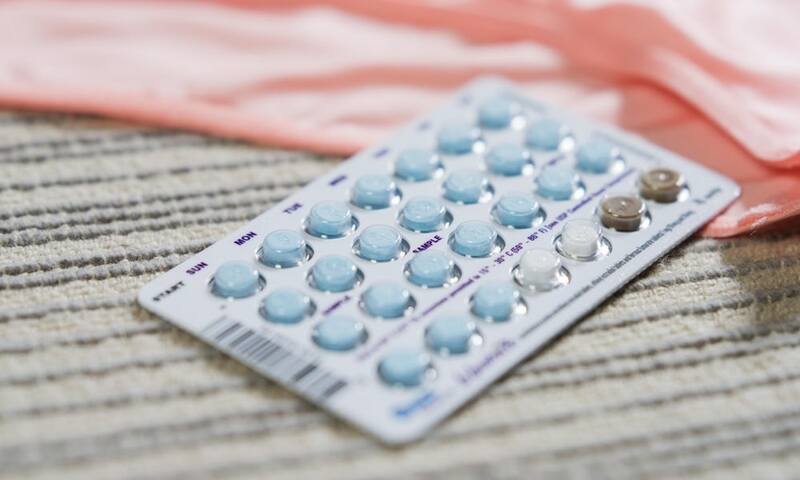 The Pill Club is a monthly subscription service that delivers birth control prescriptions to women’s doors. 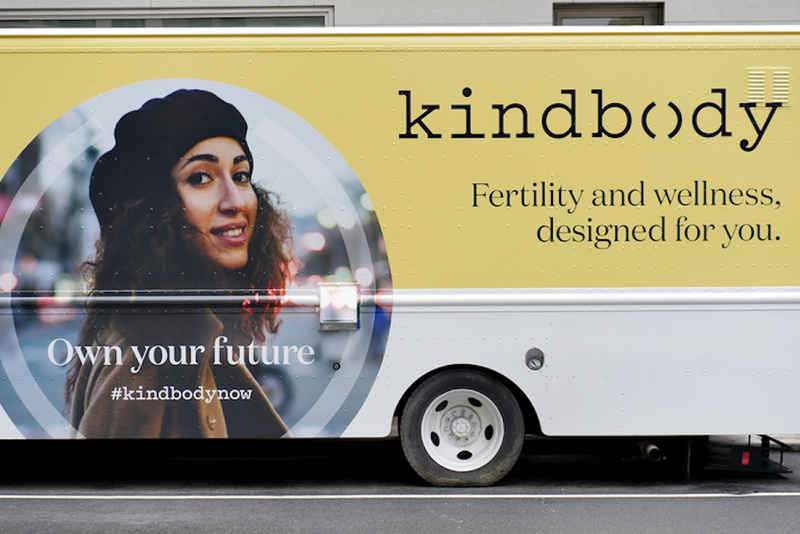 Kindbody helps women take control of their fertility by offering personalized guidance through the complex processes of egg freezing and in vitro fertilization. 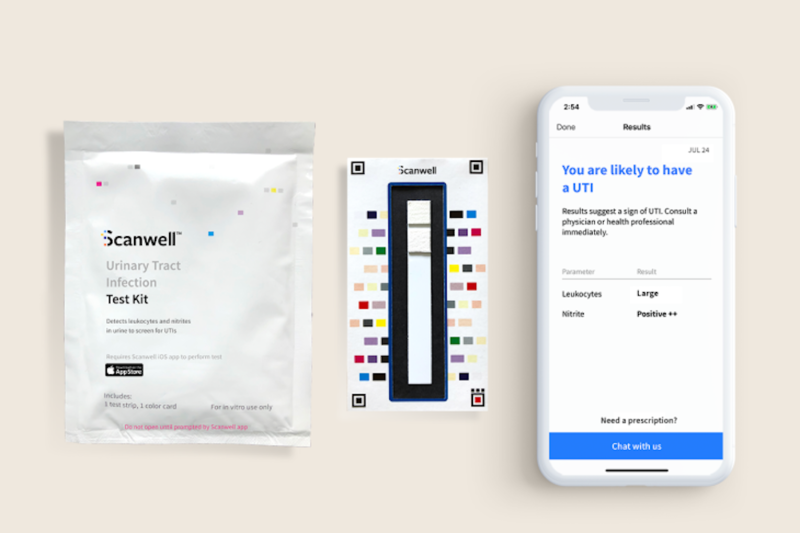 Scanwell offers at-home testing and same-day prescriptions for urinary tract infections, as well as an online community where women can get advice from fellow UTI sufferers. These are just a few companies that have developed products and services that bring light to and benefit the female health and hygiene space. 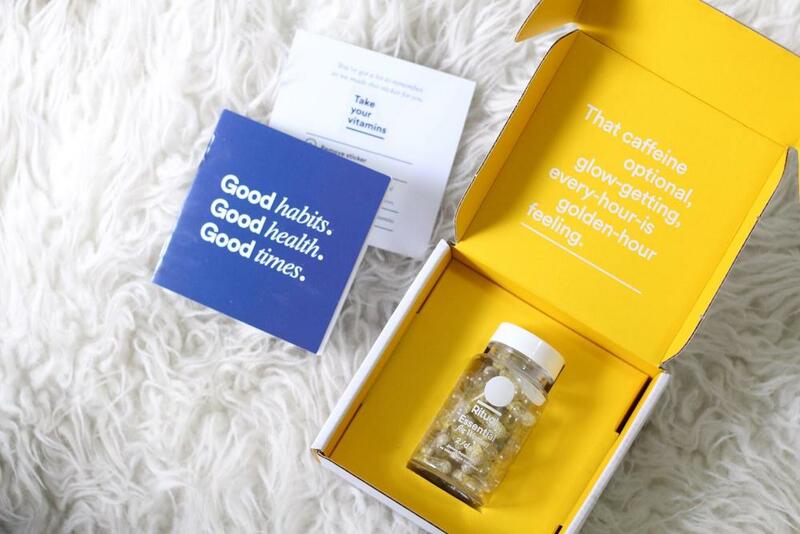 For the full list, see PSFK’s report, The Retail Health & Wellness Debrief.